We have a great deal on the 3-in-1 Universal Smartphone Camera Lens Kit in the Geeky Gadgets Deals store today, you can save 50% off the normal price. 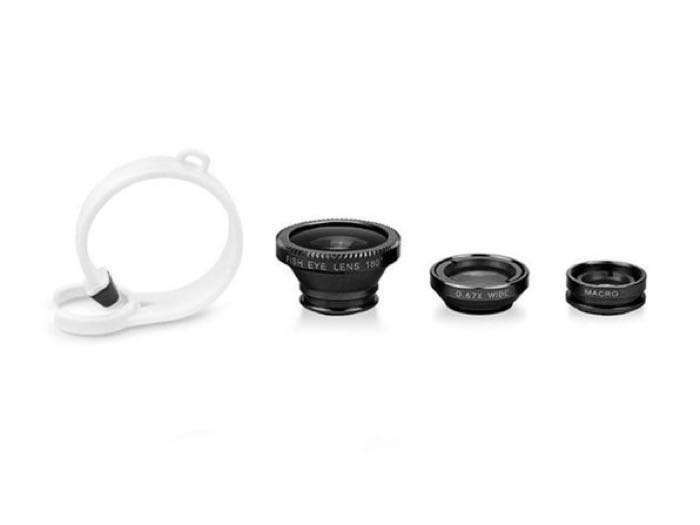 The 3-in-1 Universal Smartphone Camera Lens Kit is available in our deals store for just $9.99, it normally costs $19.99. 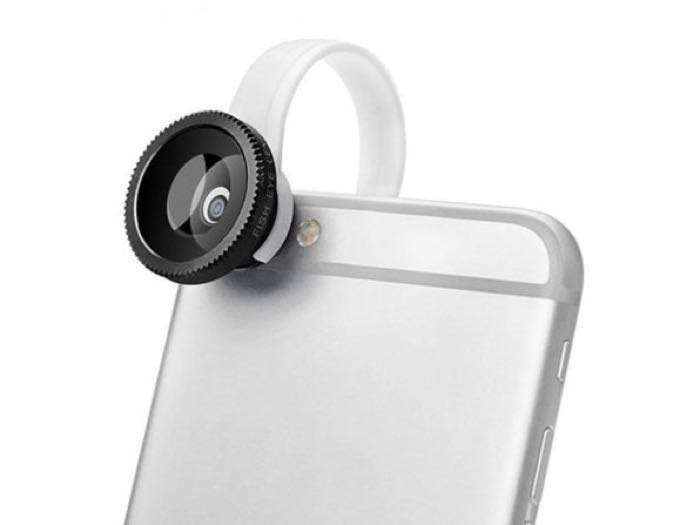 Head on over to the Geeky Gadgets Deals store at the link below for more details on the 3-in-1 Universal Smartphone Camera Lens Kit.